From the back cover: This is their first album release in the United States, but they have been extremely popular throughout the Latin American countries for several years. 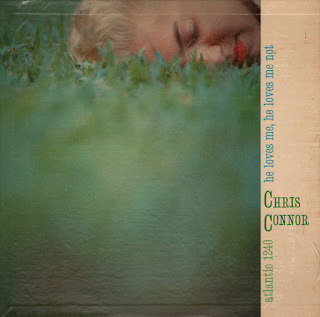 From the back cover: Until now, Chris has customarily been heard in a jazz environment, accompanied by small jazz groups. This time she turns frankly sentimental. Her accompaniment is a large orchestra made up of strings, woodwinds, reeds and rhythm, conducted by Ralph Burns who also wrote the arrangements. Burns, of course, is a highly knowledgeable jazzman, one of the most important factors in the success of Woody Herman's band during the past ten years. But he is also a uniquely skillful arranger for vocalists, jazz or otherwise. 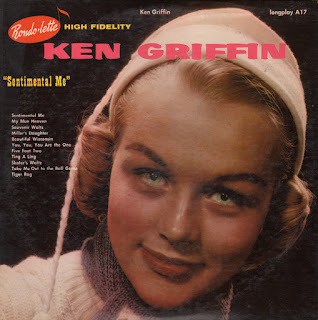 So it is only natural if, even though these selections are set in a romantic mood rather than a jazz mood, some reflections of jazz creep through when the talents of both Burns and Chris Connor are combined. Yup, both Burns and Connor nailed it. This is an excellent mid-50s vocal set that isn't, in the least, dulled by the thematic selection of "romantic mood" numbers. 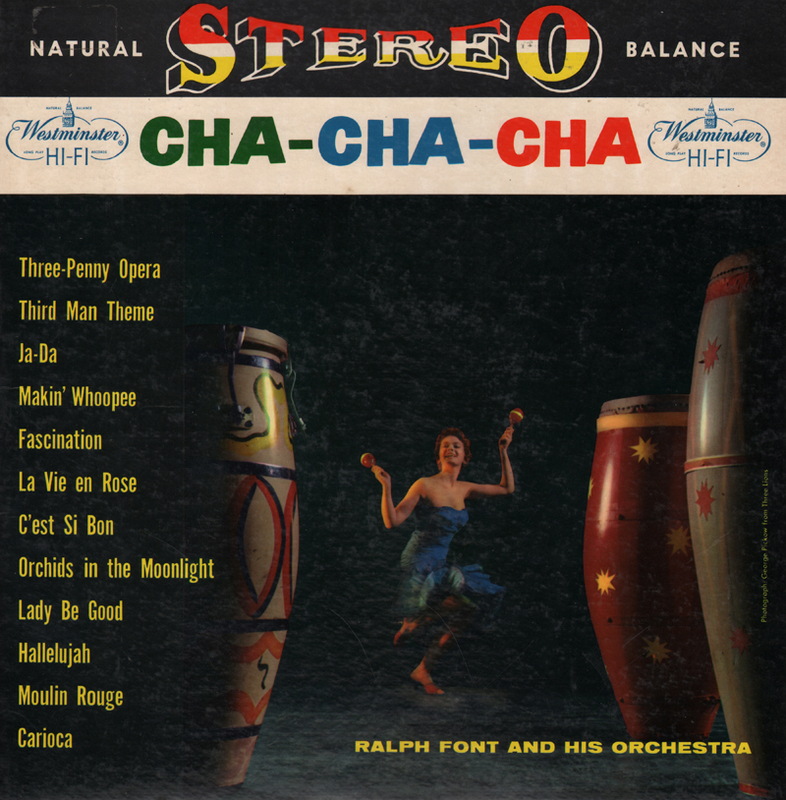 From the back cover: According to Walter Winchell, Ralph Font has "one of the best Latin outfits in town," and Variety calls the Font Orchestra "a smooth dance combo that is always easy to follow." 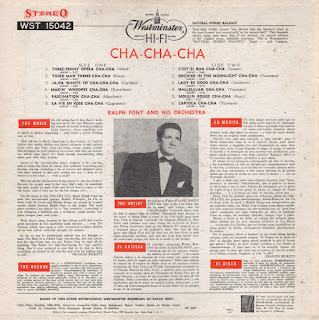 Thousands have danced to the music of Ralph Font in many of the best night spots from New York to Florida) currently the Chateau Madrid in New York) and millions more have heard the orchestra on Font's own Fiesta Americana show on the Dumont TV network or as a frequent guest on Ed Sullivan's show. 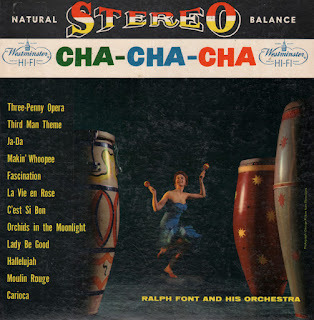 One and all they agree that Ralph Font and his boys are the best there is with Latin-American rhythms, and that the Font beat makes even the least-Latin gringo feel that he is south of the border. From Billboard - August 1, 1964: The smooth tenor clarinet stylings of Acker Bilk are devoted this time around to such Latin melodies as "Estrellita," "Frenesi,""La Paloma" and others. Lush strings offer background. Easy and beautiful listening all the way. 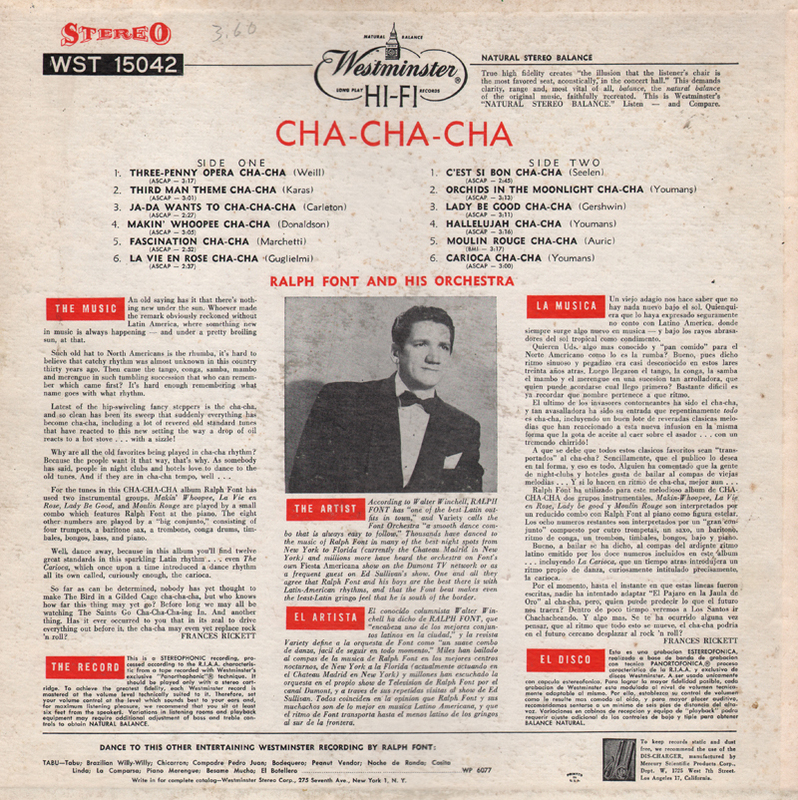 From the back cover: Charles Bud Dant is a talented conductor-composer-arrange who has written, orchestrated and performed the music for radio and TV shows such as "Comedy Hour," "Meet Corliss Archer" and "The Dennis Day Show"; he has been musical director for NBC in Hollywood, and arranger for many top orchestras. 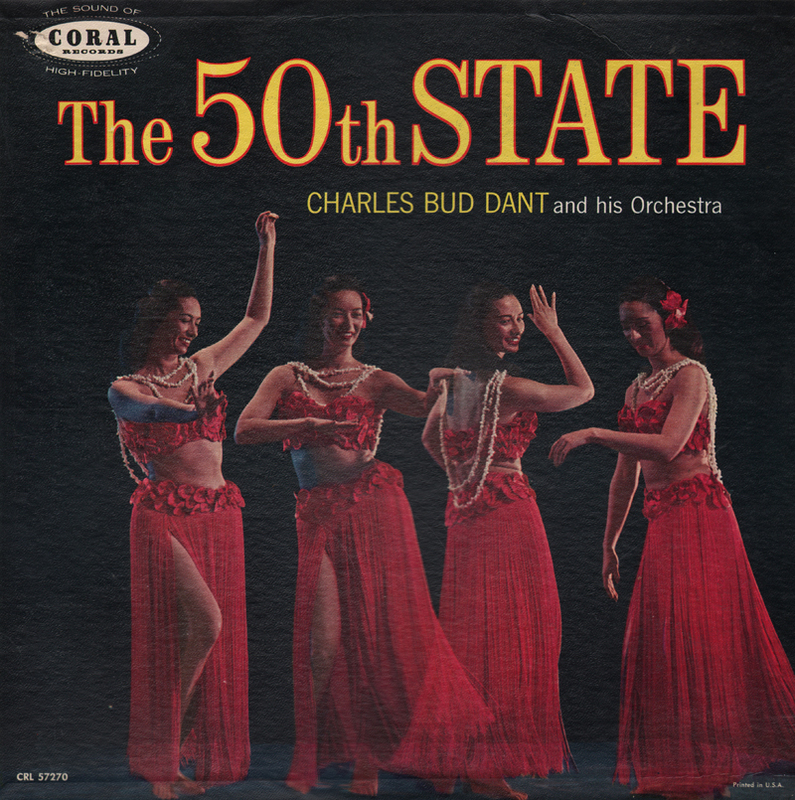 Listen now, as Mr. Dant and his orchestra brilliantly and authentically interpret this outstanding collection of island favorites. 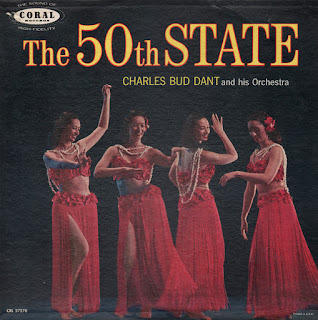 From Billboard - August 10, 1959: Familiar Hawaiian tunes with a couple of new novelties pegged to the entry of the island group into the Union ("The Fiftieth State," "Hawaii is the 50th Star"). These are choral arrangements and very satisfying. Could attract customers who dig Hawaiian. 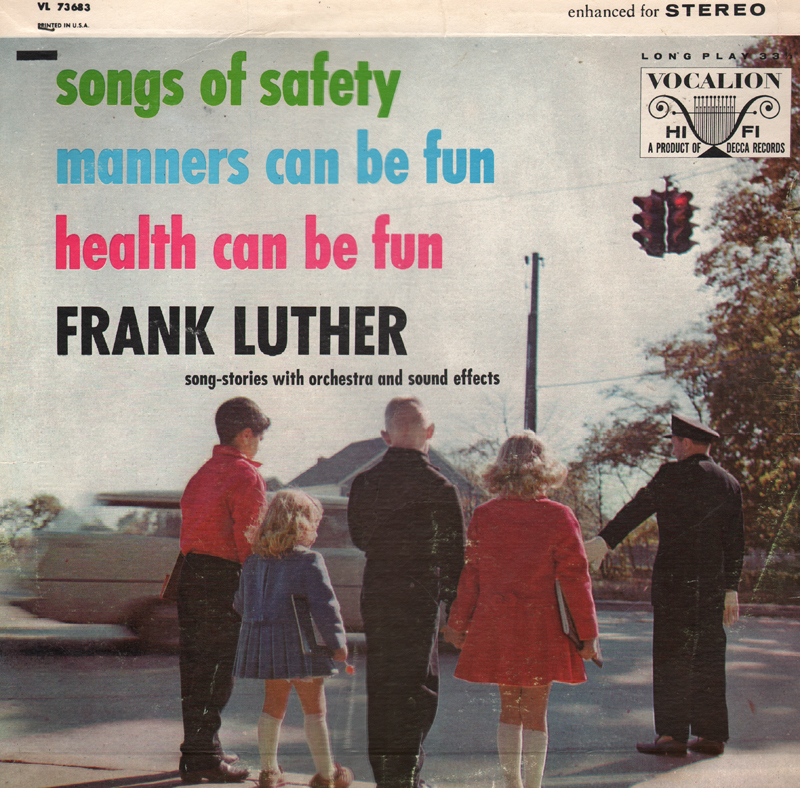 I hear a number of space age gimmicks, both choral and instrumental, that will be used on super light pop arrangements through out the 60s. Those tracks do not, however, work all that well in support of the more classic 50s cover art Coral selected to help market this project. I've picked one of several tracks, by way of example that is very much different in tone from the rest of the set. 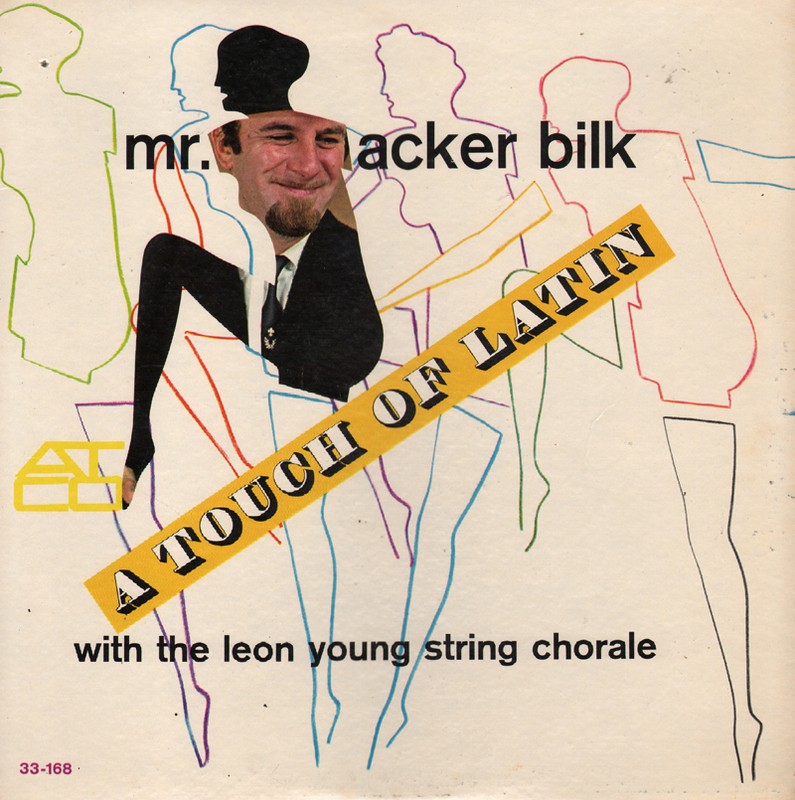 This tune does support the "exotic" vibe of the cover. Likely one of Gould's better mood music "theme" sets which plays through somewhat like a soundtrack. 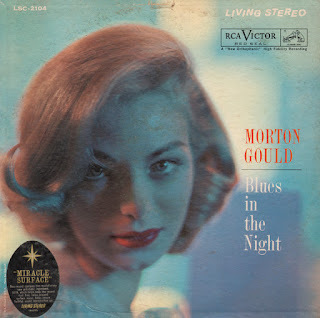 Gould's arranging, generally conservative for his time (especially for the release date of 1960), slips between the soft and dramatic to his more typical big band approach, more often then not, during the same song. The mix may not suit all, but the total sonic trip is a solid one to my ears. 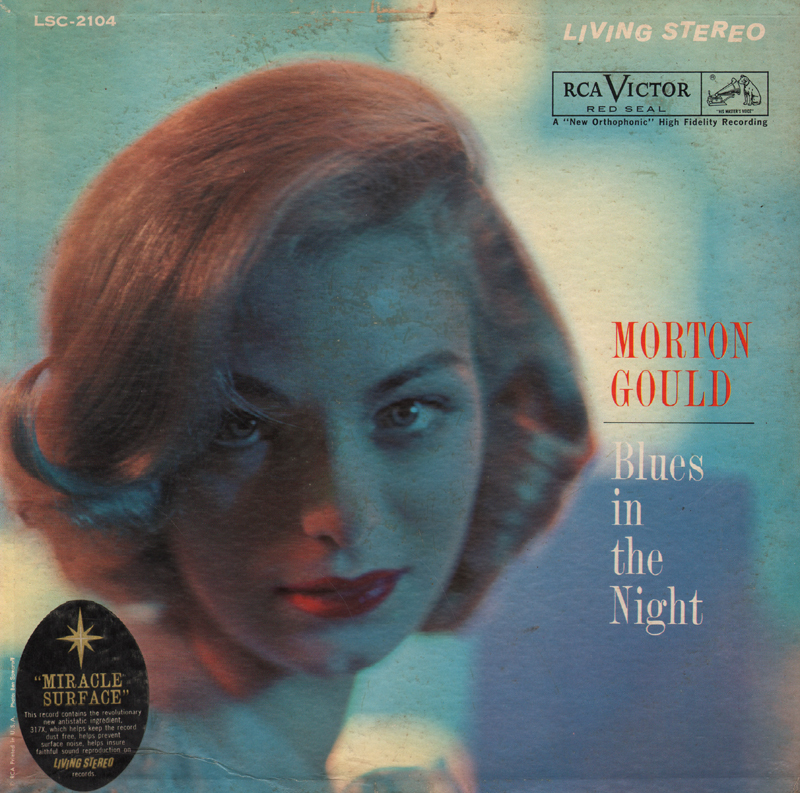 From the back cover: The fantasies, which, Mr. Gould remarks, develop from the periphery of the blues, are improvisatory in feeling but written down on score paper as precisely as if they were a four-movement symphony in G-flat minor, in which key none of these is – or many symphonies, for that matter. Even the electronic devices and techniques are part of the scores which Mr. Gould has prepared. This then, is an amalgamation of individual inspiration and electric wizardry, but the free-jazz factor underlies Mr. Gould's writing. It does so because many of these men, who are experienced and resourceful in playing the symphonic repertory, are accomplished jazz artists also. They can bring to the performance of music on paper not only the surety of expert symphonic readers and stylists, but the necessary waywardness of the popular improviser. They can "play strict and keep loose," as the early-nineteenth-century conductors used to say to their bands, if this has been reduced to English correctly. Budget organ set which is collectible perhaps only for the sweet cover photo of the late 50s model featuring a "vampire-like" stare. Strangely… from the back cover, Griffin is also giving us a taste of The Transylvania Trance. I agree with Billboard's assessment. The entire set is excellent, but the "smooth" tracks are standout in my opinion. 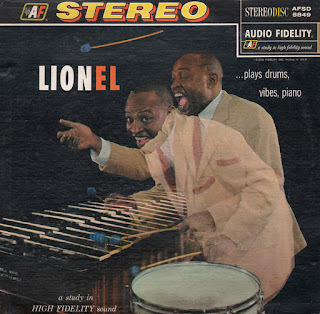 From the back cover: Lionel Hampton has lived a world dominated by music for most of his life. 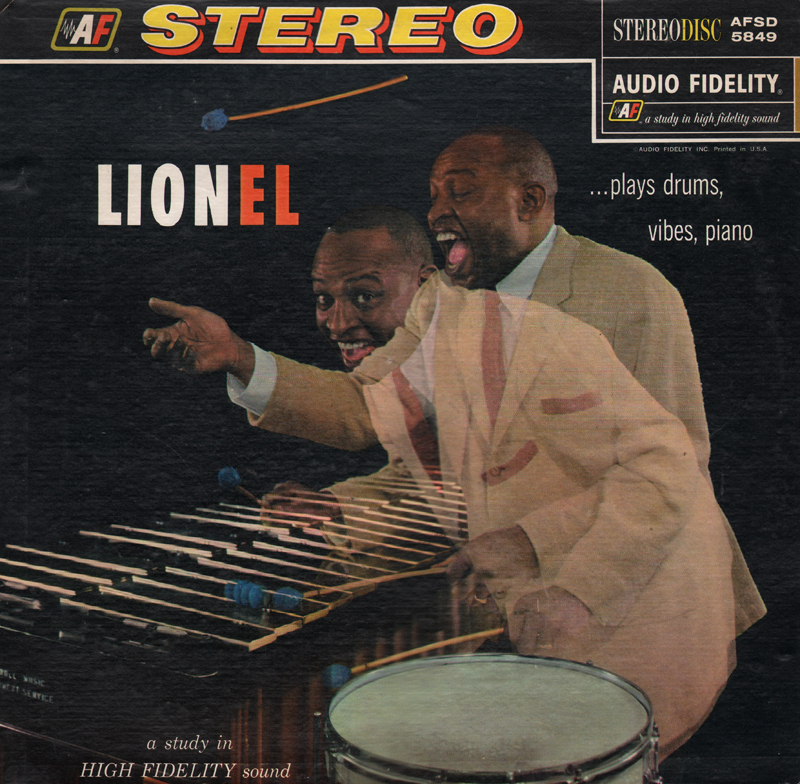 He was born in Louisville, Kentucky, in 1913, and later moved to Birmingham, Ala., and then Chicago, where he began his musical career. His first achievement in this area was playing the big drum in the children's band of the Chicago Defender, a newspaper. 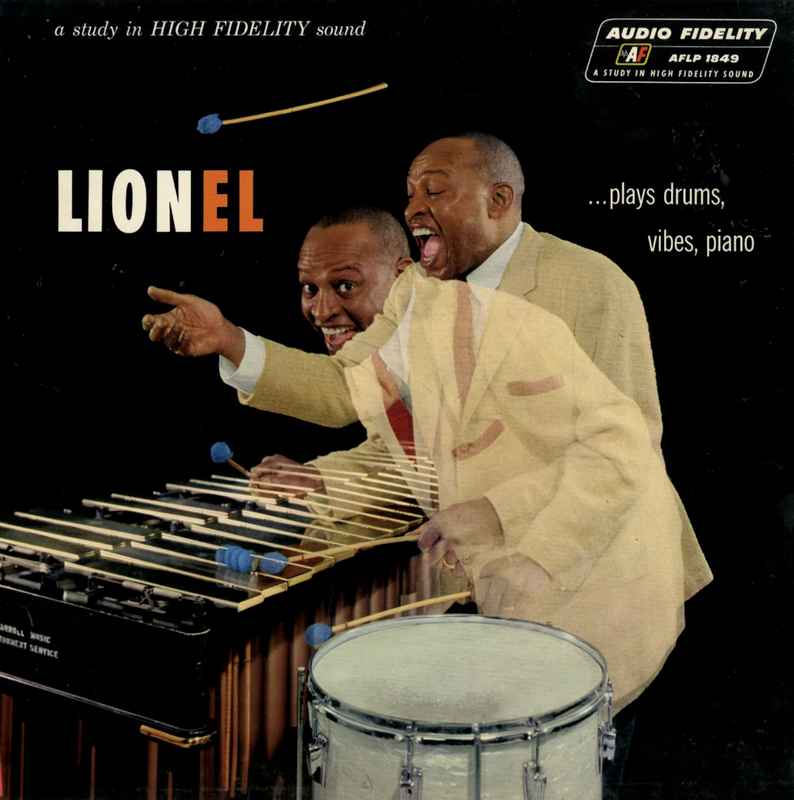 It wasn't long before he was holding forth on drums with small jazz bands in the Windy City. In 1928 he went to California, where he got some instructions in piano from Teddy Weatherford, a leading keyboard exponent. 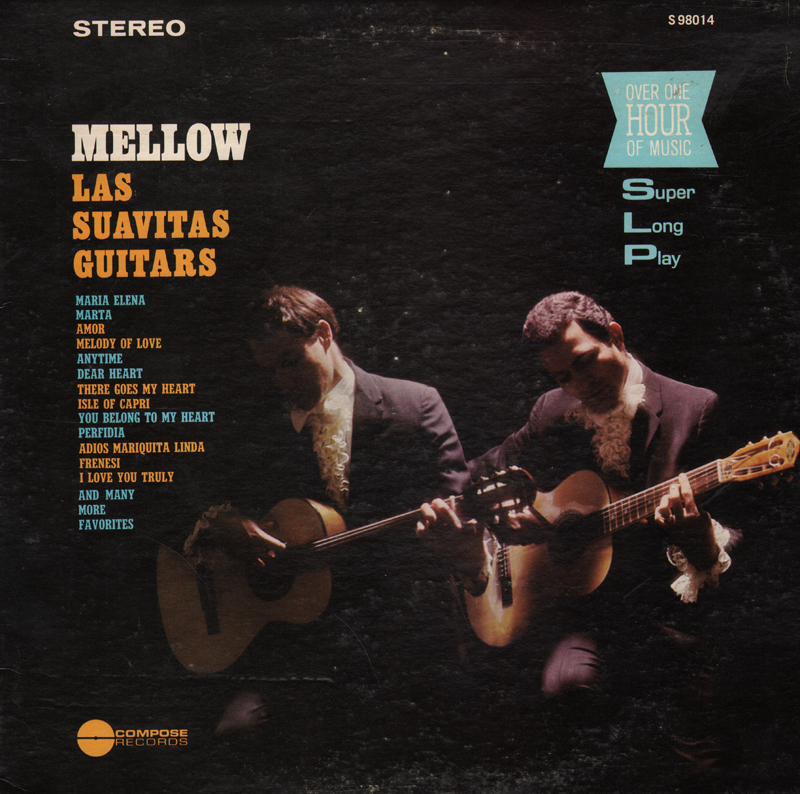 On the West Coast he played in various bands, including that of Paul Howard. He was a member of the Les Hite Band when Louis Armstrong took it over in 1930. Although Hampton made several recordings with the Armstrong organization playing both vibes and drums, it was not until 1934, when he formed his own band at Sebastian's Cotton Club, in Los Angeles, that he worked seriously on the vibes and became a real specialist on the instrument. Two years later, Benny Goodman heard him and made several disks with him. Goodman also hired Hampton for his trio, making it a quartet, along with Teddy Wilsion and Gene Krupa. Hampton remained with Goodman from 1936 to 1940, and then left to form his own big band. Since that time his orchestra has enjoyed increasing popularity as one of the outstanding jazz organizations in the country. 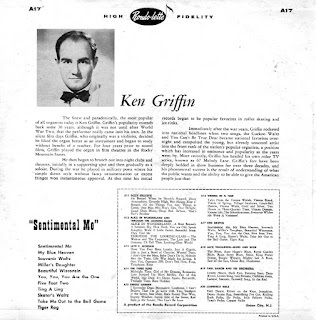 From Billboard - March 31, 1958: Set can appeal to both pop and jazz fans. Hampton presents an attractive variety of standards with his usual smoothness. 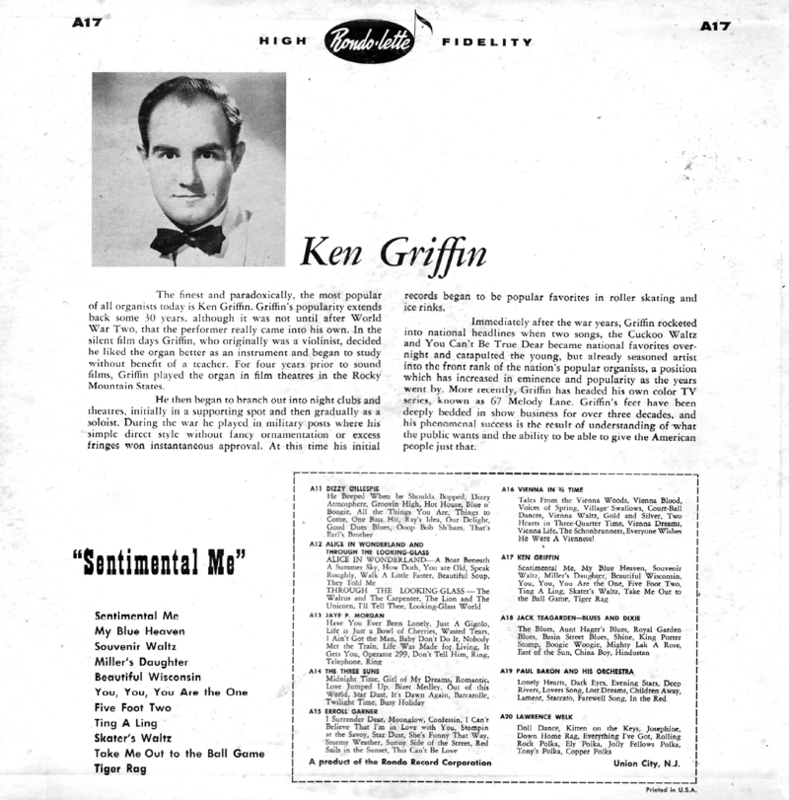 Virtuosity is displayed to greatest effect on such fare as "Lullaby Of Birdland" "The Man I Love" and "Stardust." Sound is excellent.